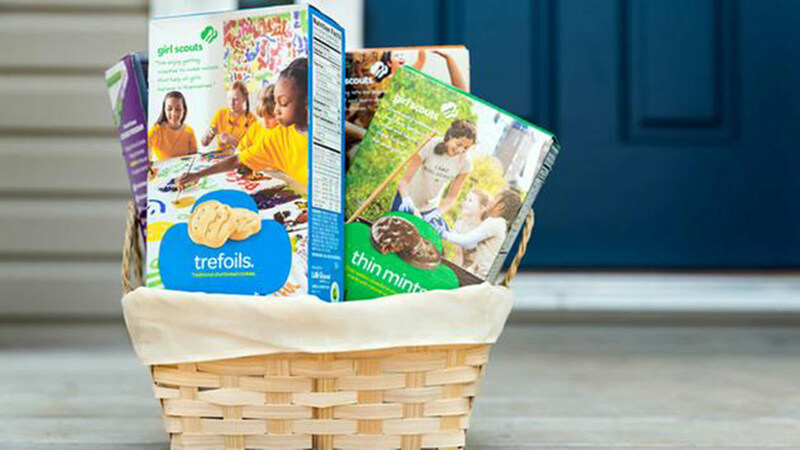 HOUSTON -- Girl Scouts of San Jacinto Council (GSSJC), one of the largest Girl Scout councils in the U.S., will begin selling Girl Scout Cookies door-to-door and digitally Dec. 19, approximately three weeks earlier than previous years. The program is the largest girl-led business in the world and teaches girls essential skills to succeed personally and professionally, including goal setting, decision making, money management, people skills and business ethics. For the last two years, GSSJC has had the top cookie sale in the country. Through the Cookie Program, Girl Scouts venture into the entrepreneurial world to learn business skills and financial literacy and earn money to fund their service oriented goals.